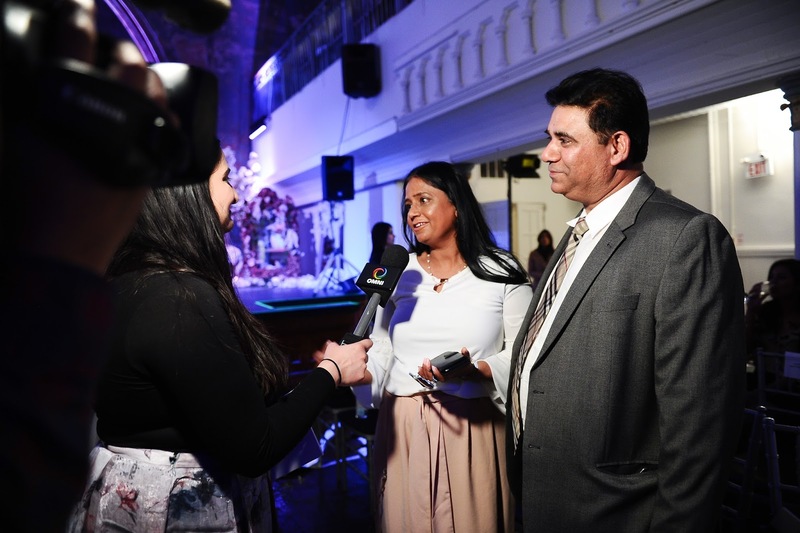 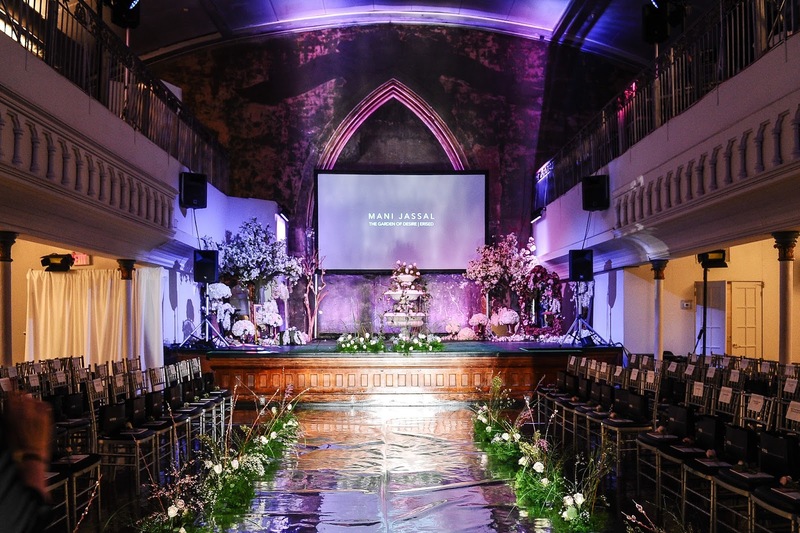 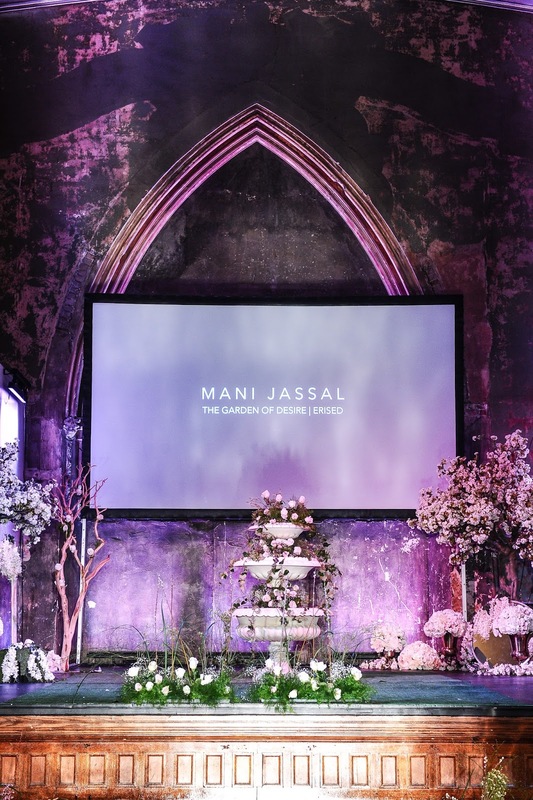 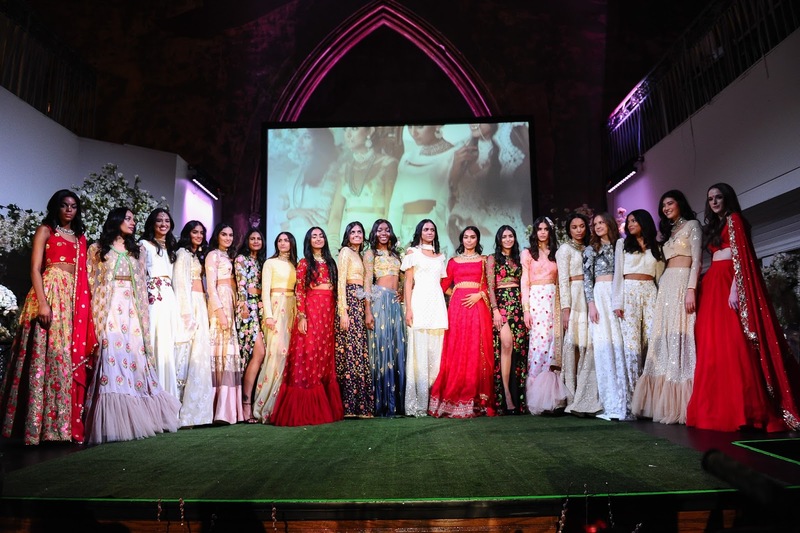 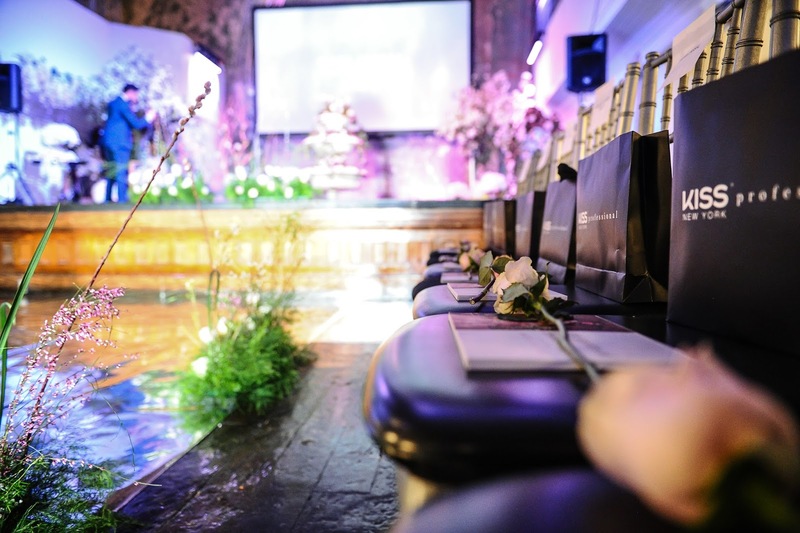 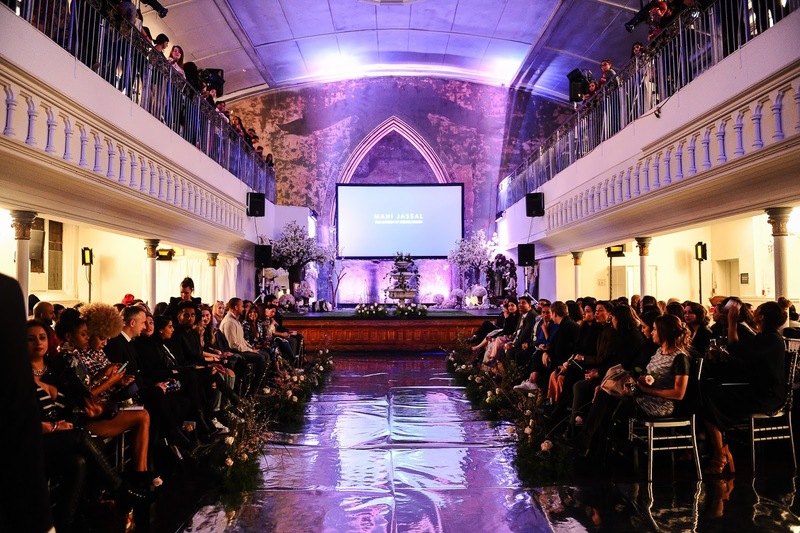 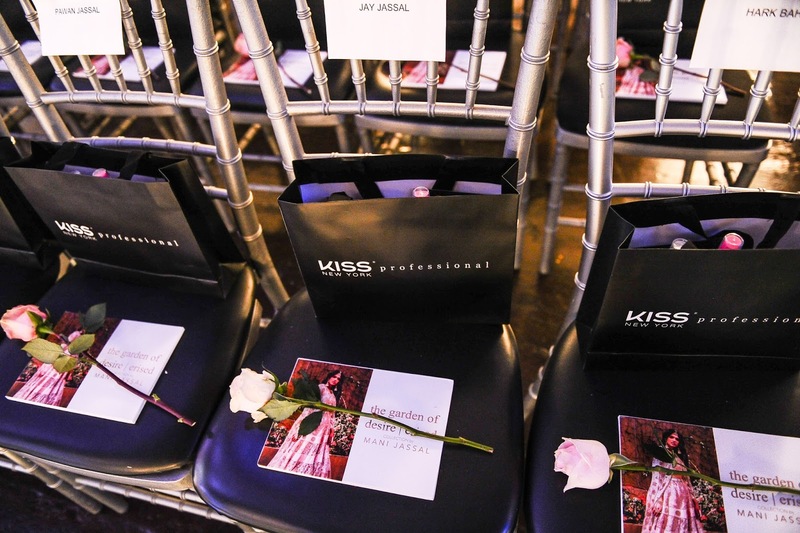 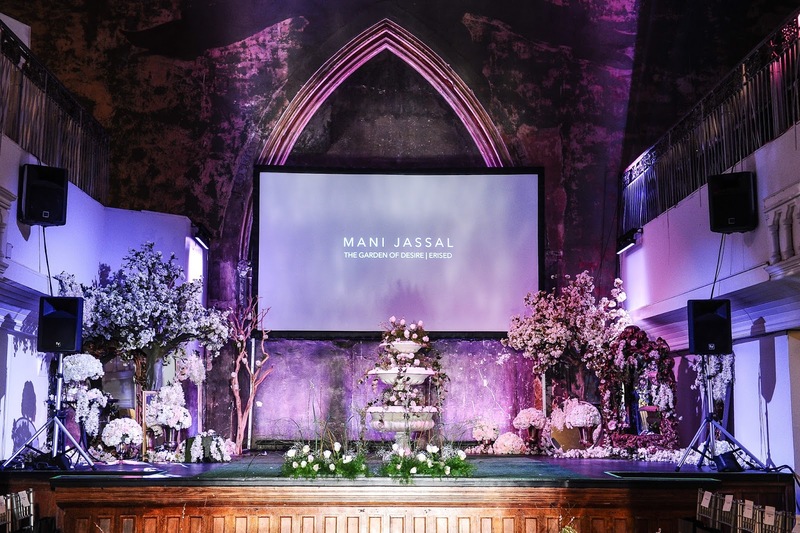 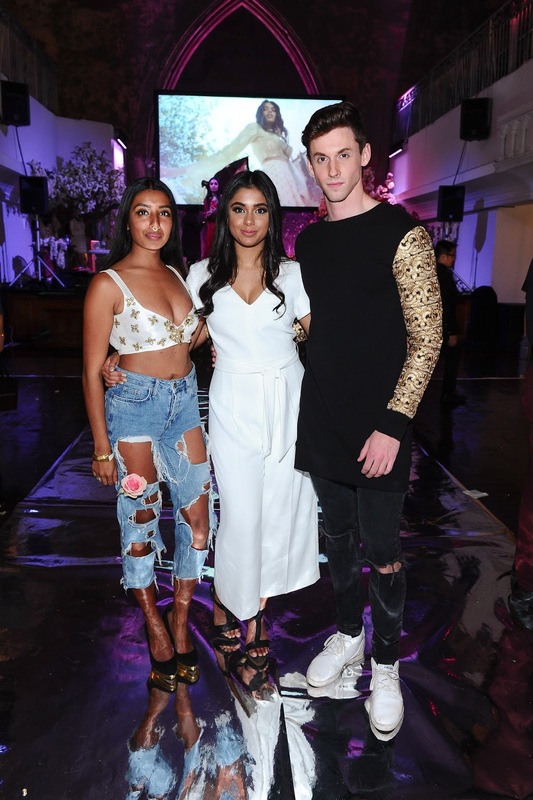 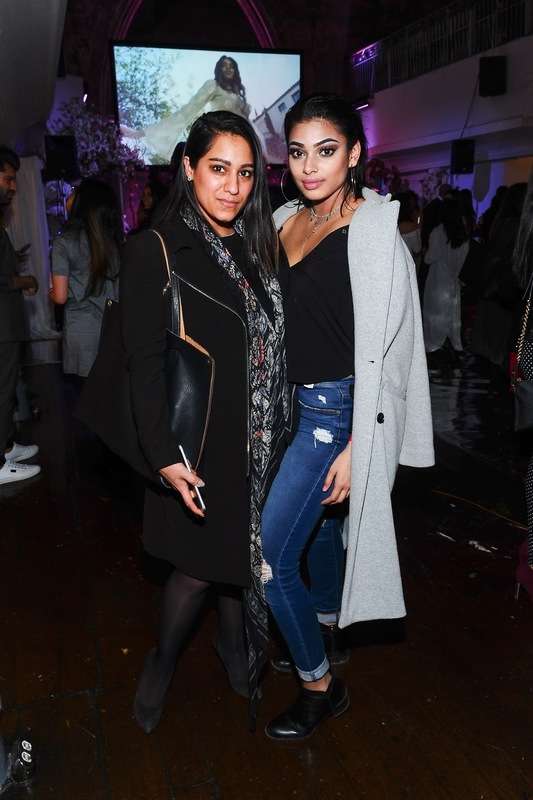 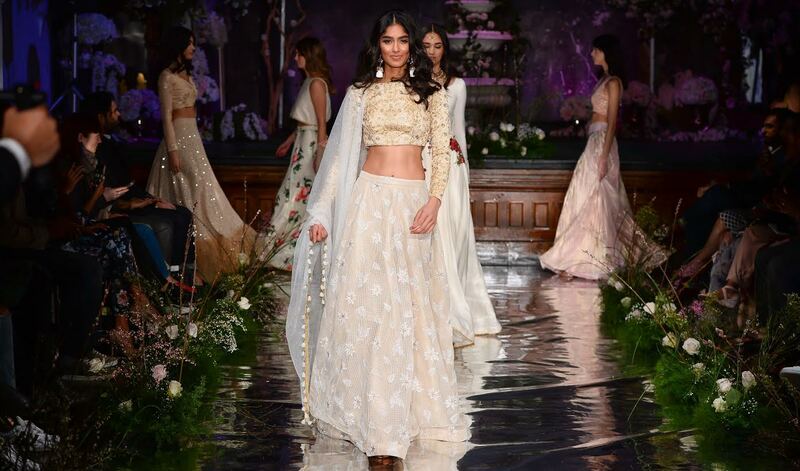 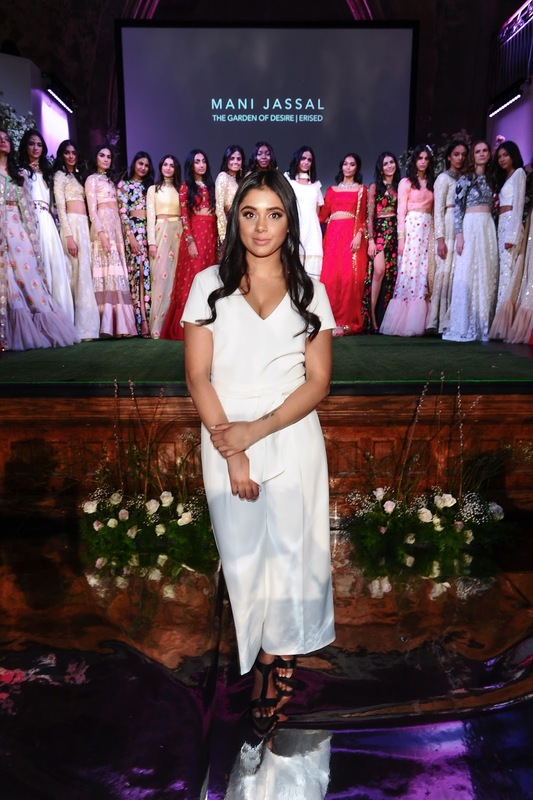 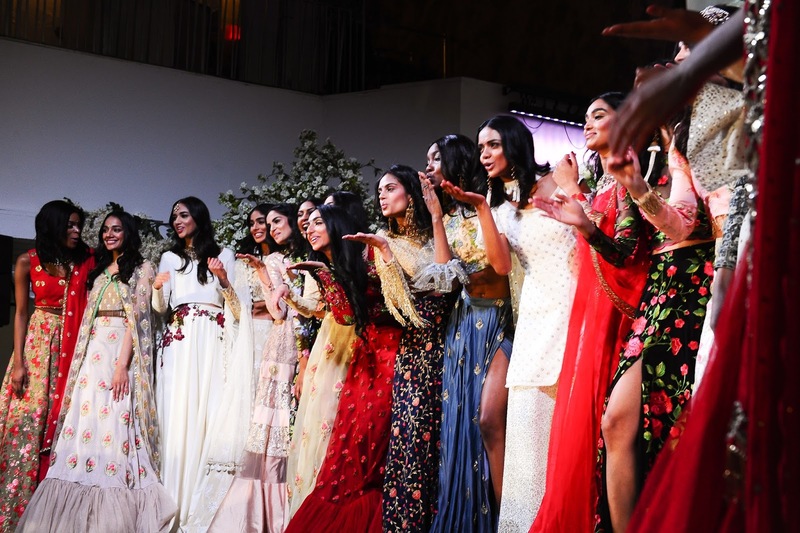 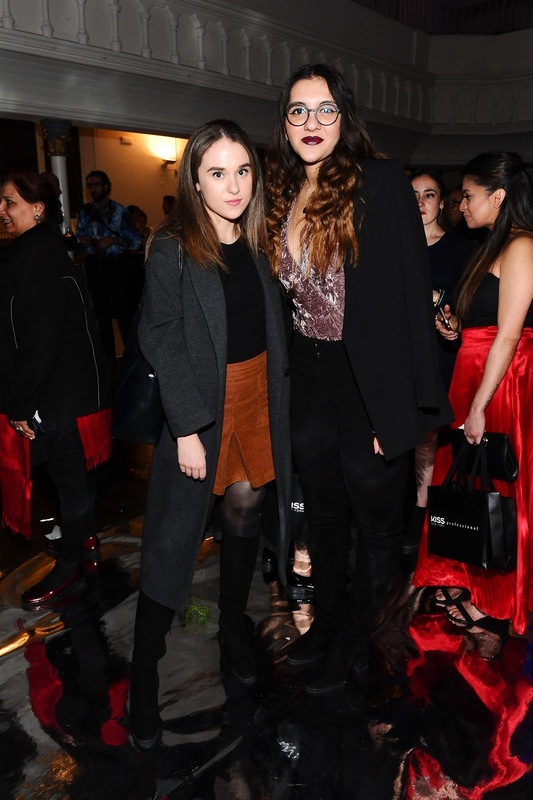 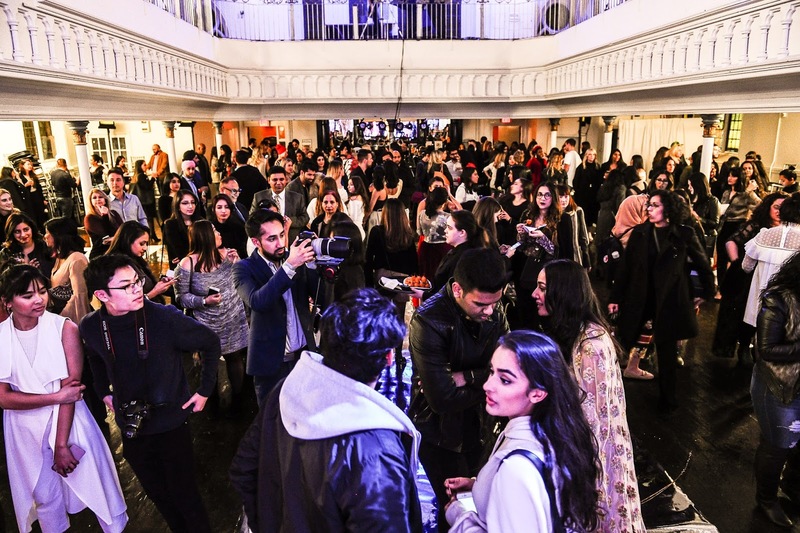 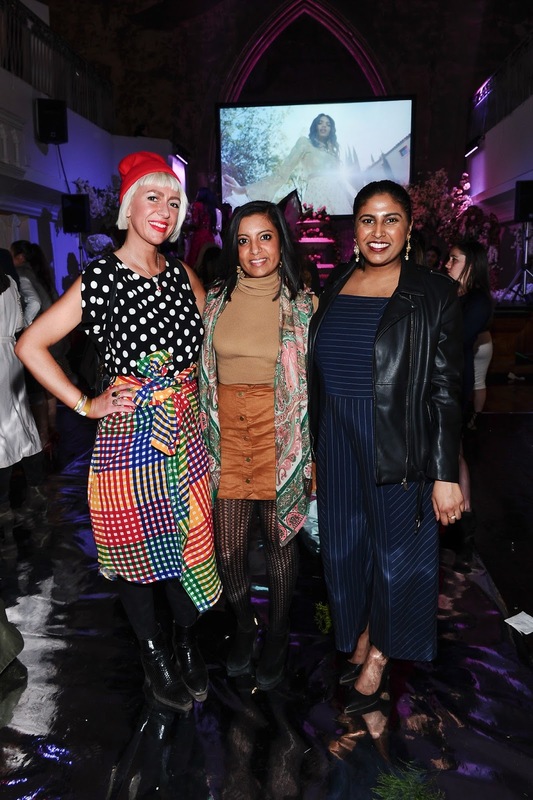 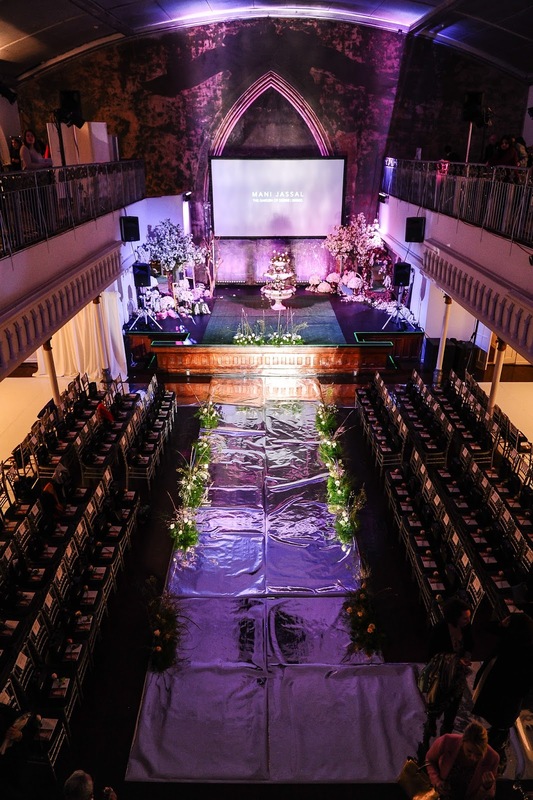 Evening and bridal wear line MANI JASSAL transported over 250 celebrities, notables, media, influencers, family, and friends to a beautiful "garden of desire" last night with her Indian-inspired collection at '1871' Berkeley Church in Toronto. 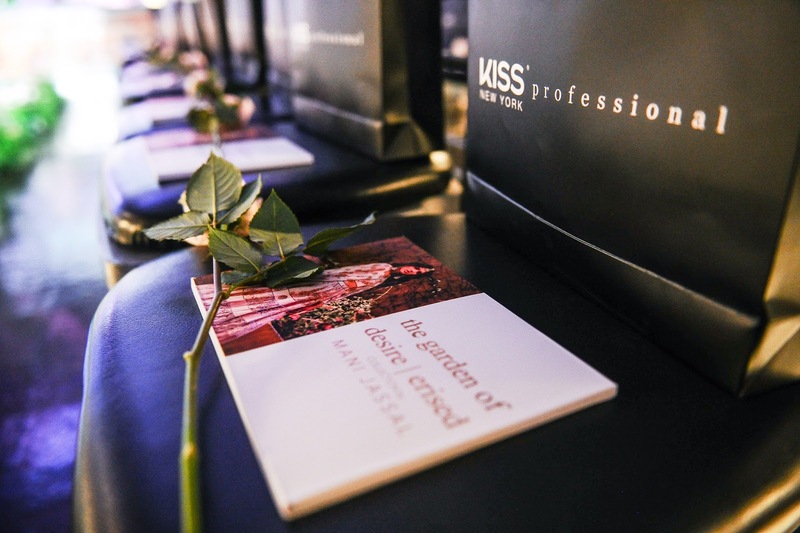 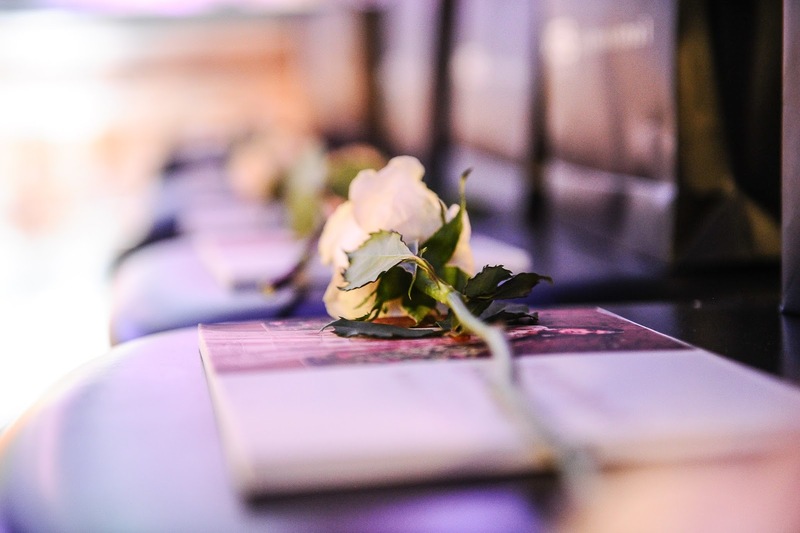 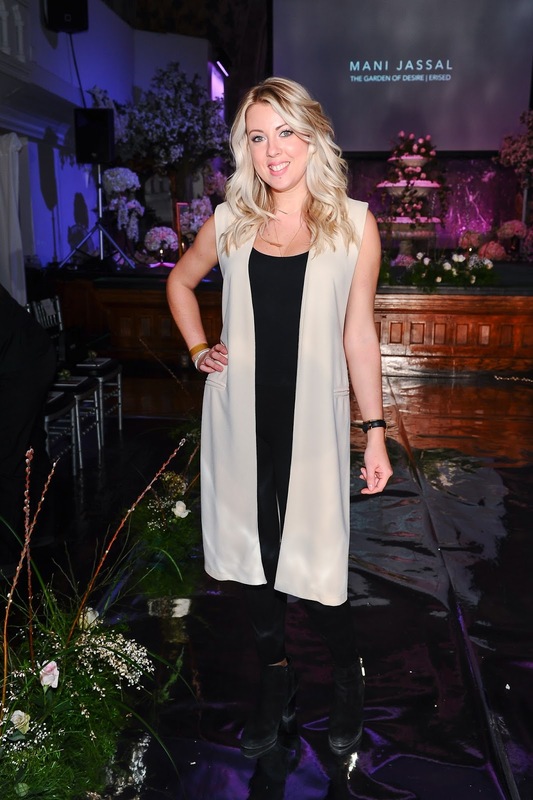 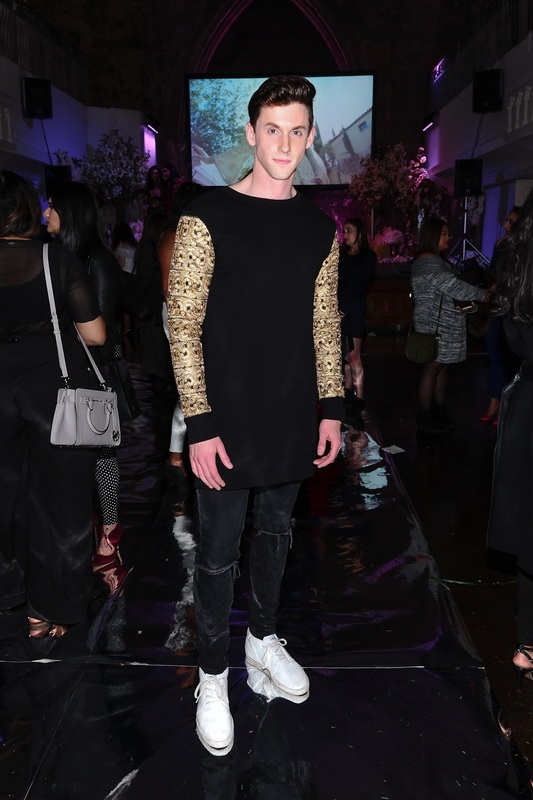 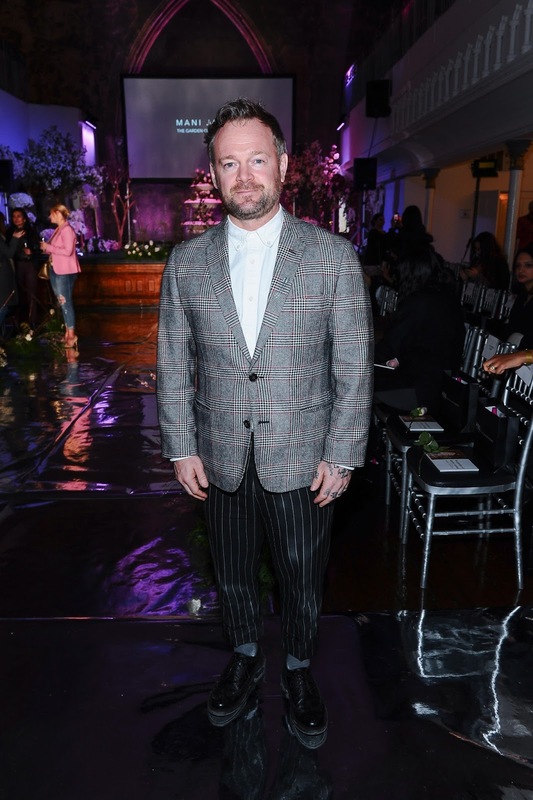 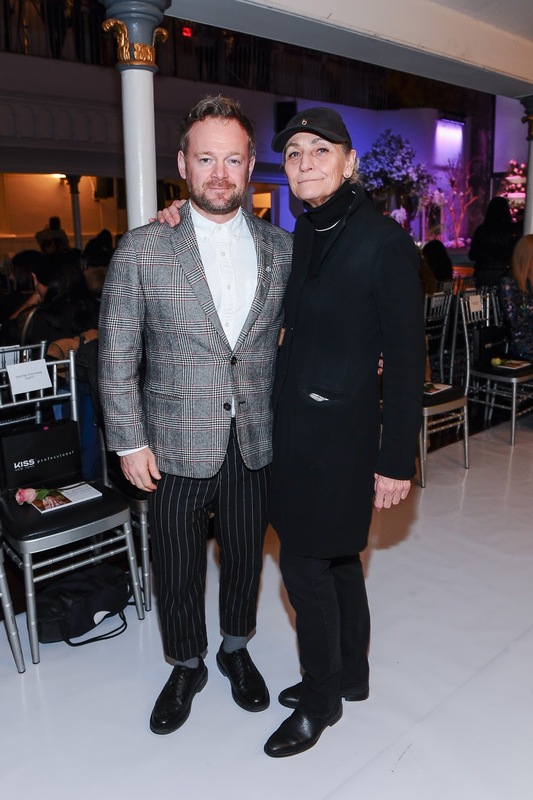 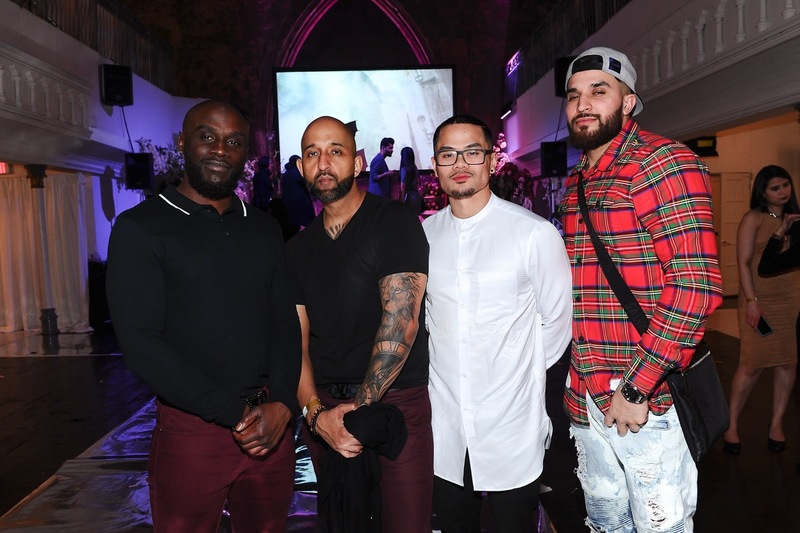 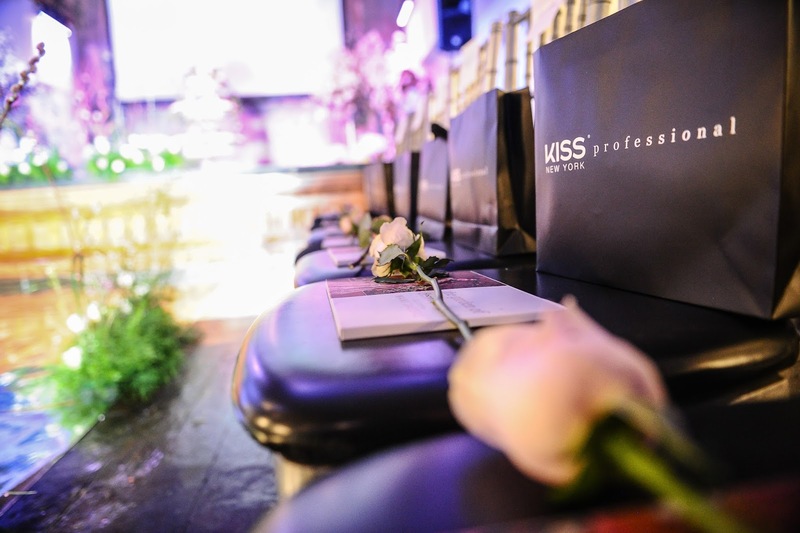 Having shown to a select industry crowd with a presentation at Toronto Fashion Week® in partnership with RE\SET™ in early February, this was the first time her entire collection, “The Garden of Desire | Erised” was shown on a runway. 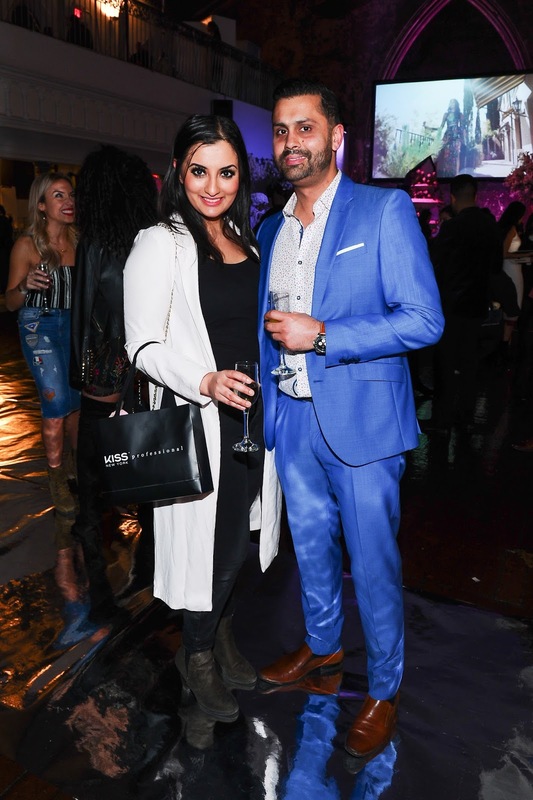 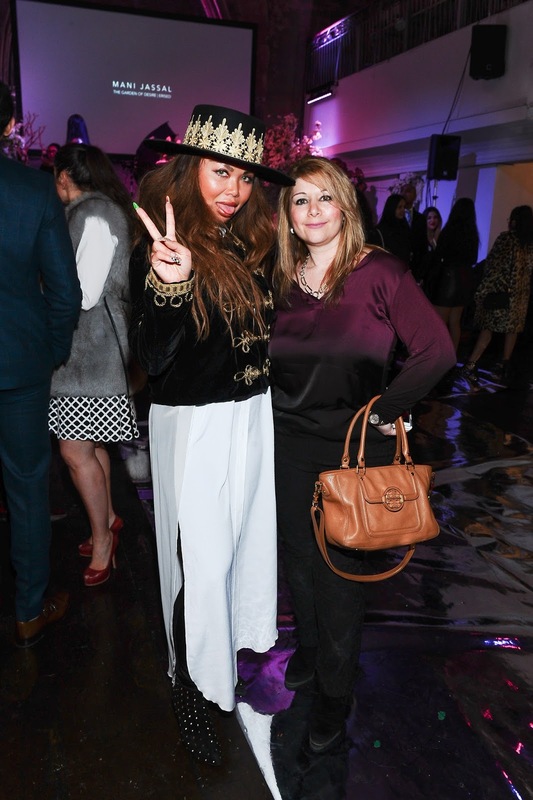 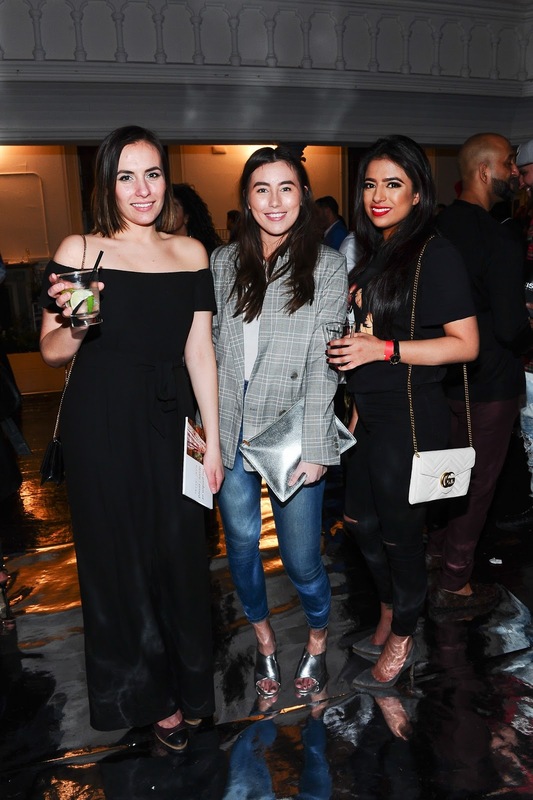 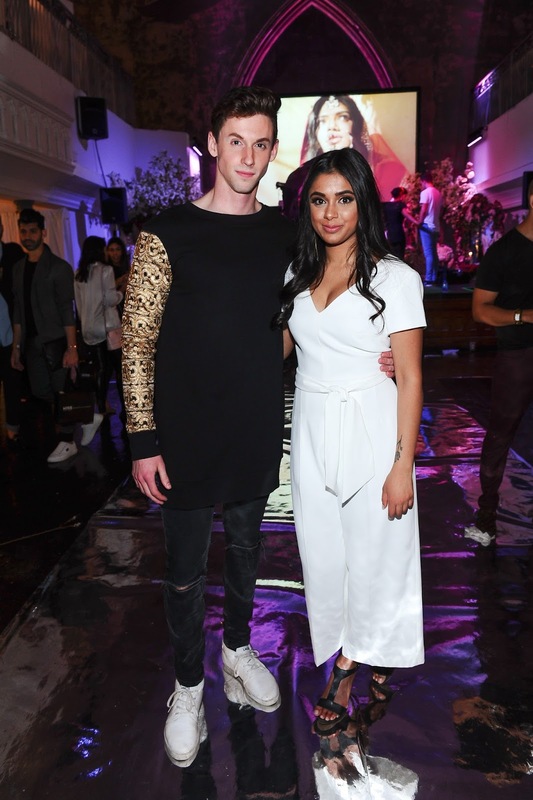 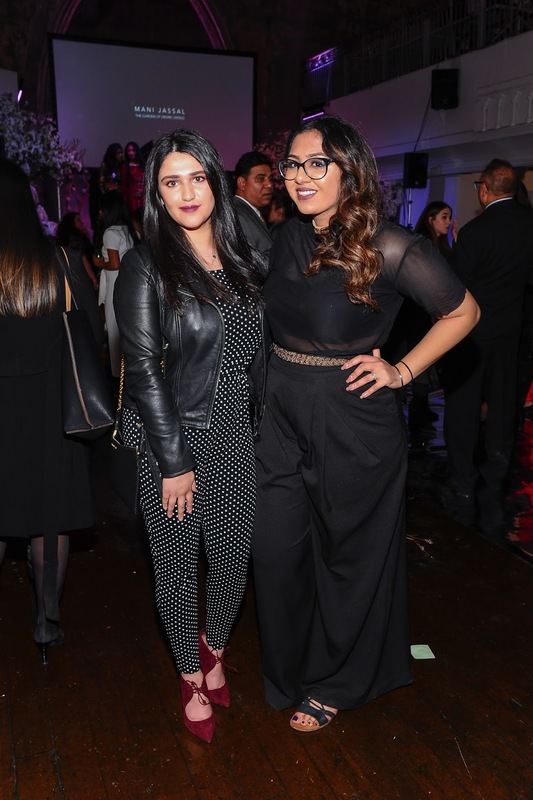 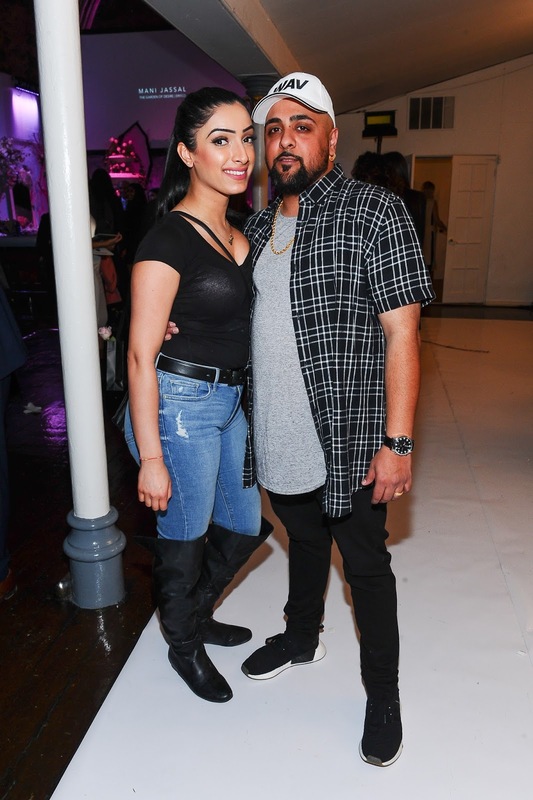 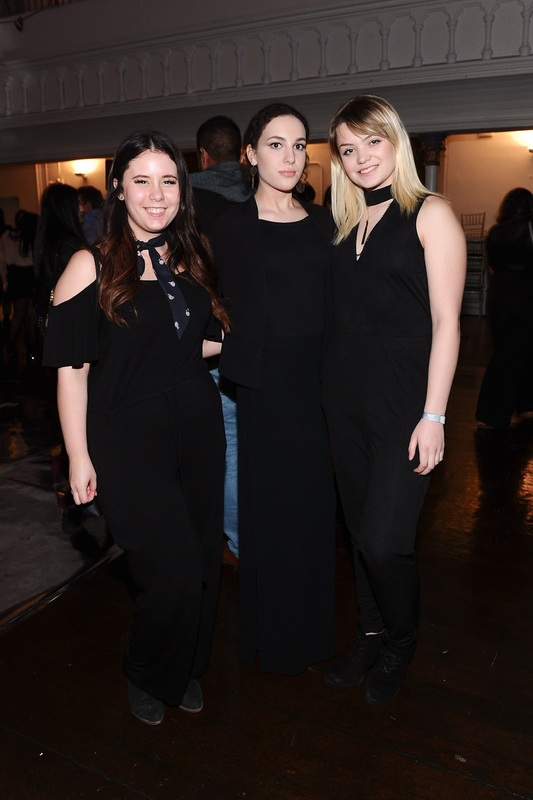 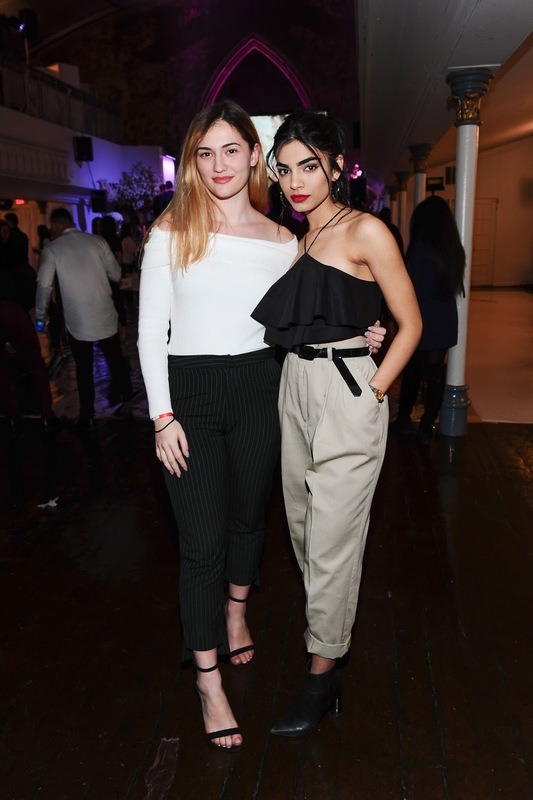 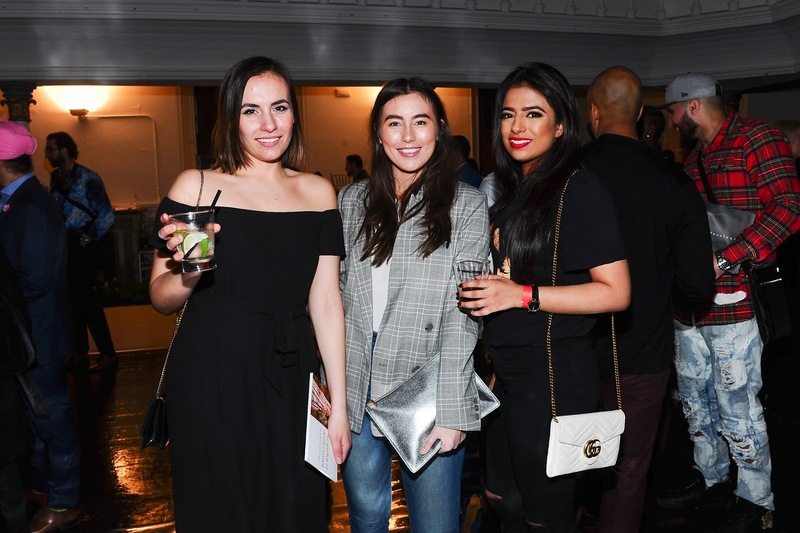 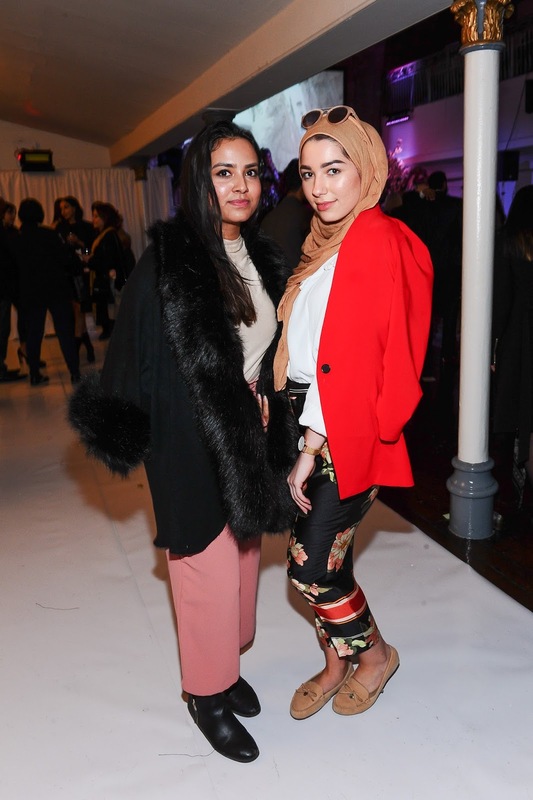 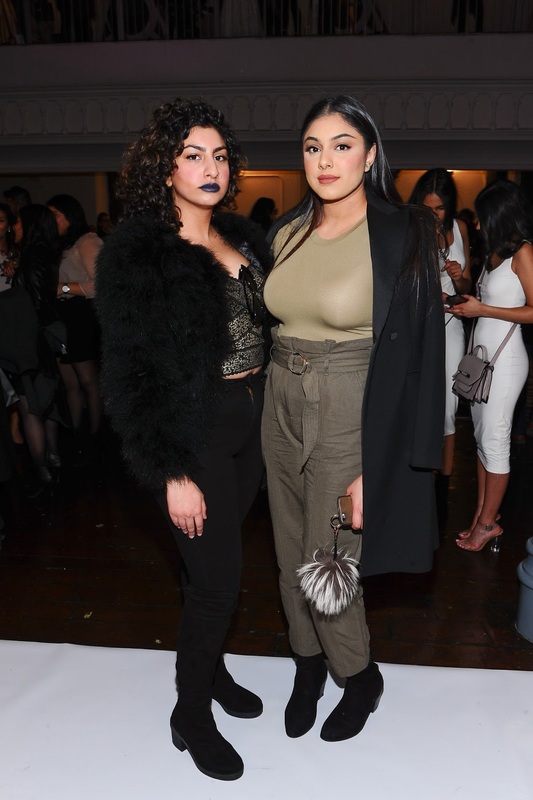 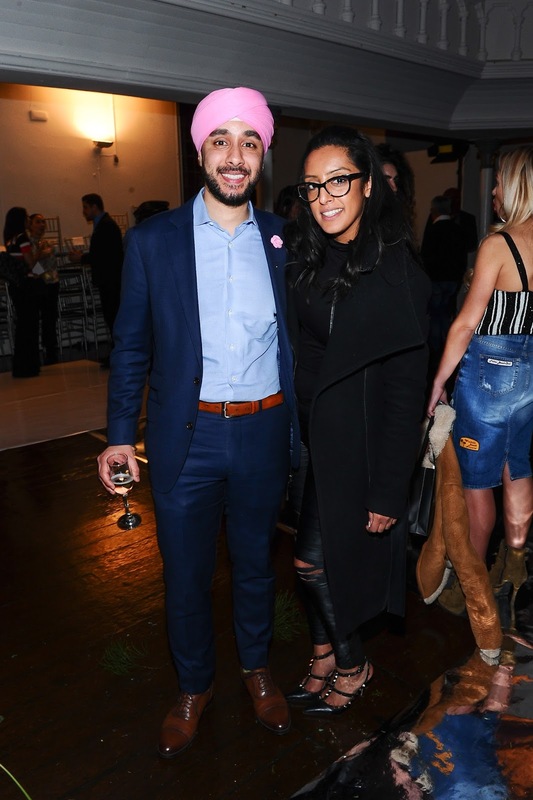 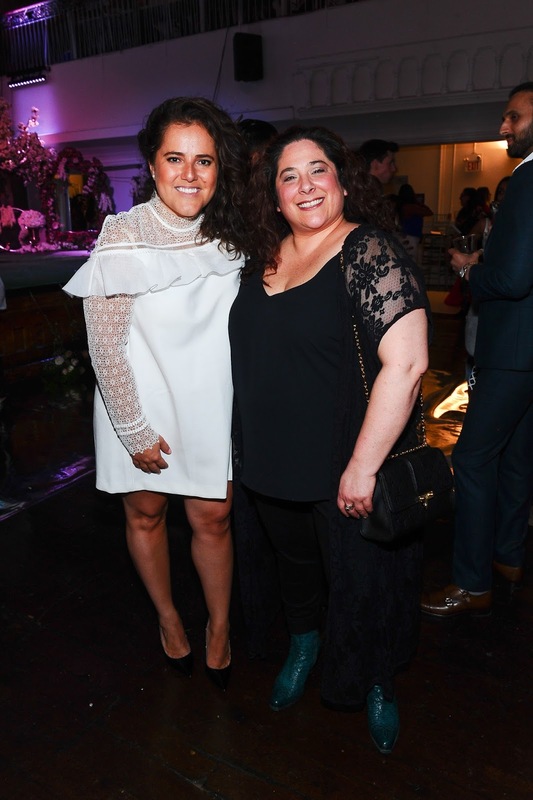 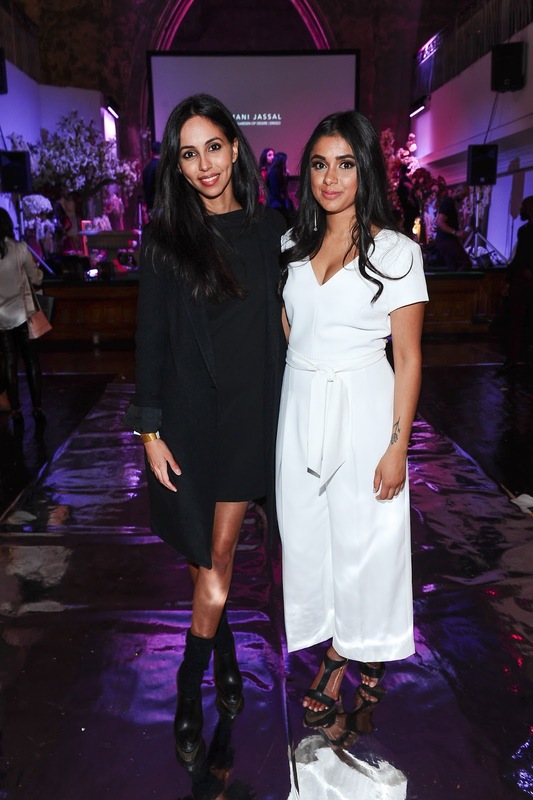 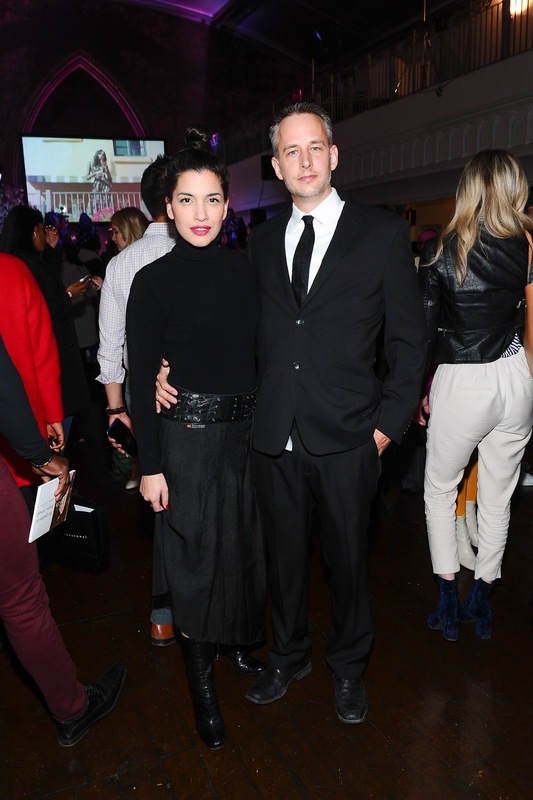 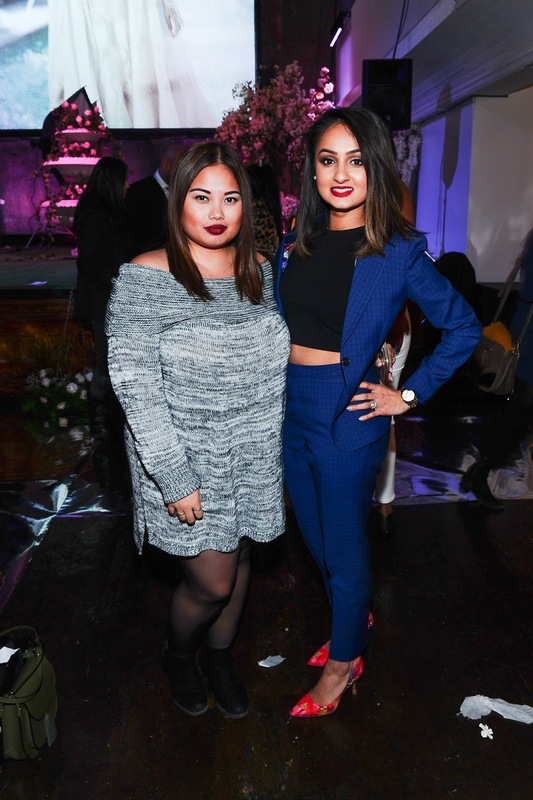 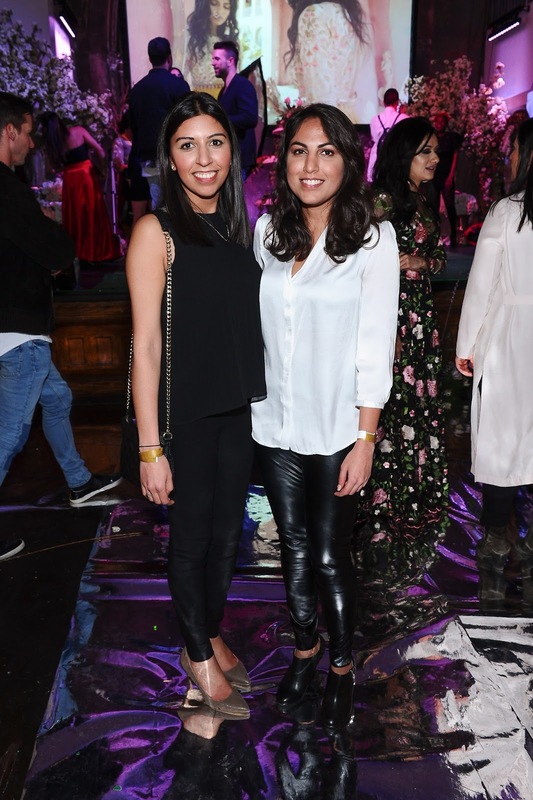 Notable attendees included Cindy Sampson (Private Eyes), Gia Sandhu (The Greatest American Hero), Rachael Ancheril (Wynonna Earp), Clara Pasieka (Reign), Grego Minot, Juno nominee Ammoye,Leondro, Christian Dare (Cityline), Youtube stars Harjit Bhandal and Jaz Saini, Shayne Stephens, Gurpreet Ahluwalia, Mel Ashcroft (The Collections) Anjli Patel, and Alicia McNamara (ET Canada).